Join us at the movies! Eat Pray Love, starring Julia Roberts, is screening at Kino Cinema on Mon 18 Oct in support of The Build Project. Admission $25. Includes a choc-top ice cream! Please book by Wednesday 13 October. 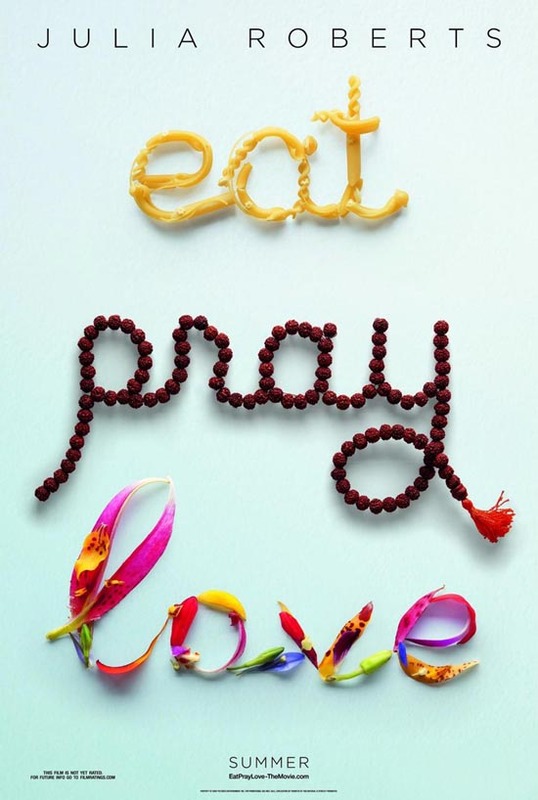 Eat Pray Love starring Julia Roberts is based on the bestselling memoir by Elizabeth Gilbert. The film explores the journey of Elizabeth Gilbert (Julia Roberts) who has everything a modern woman is supposed to dream of having – a husband, a house, a successful career – yet like so many others, she found herself lost, confused, and searching for what she really wanted in life. After embarking on a journey around the world, she discovers the true pleasure of nourishment by eating in Italy; the power of prayer in India, and, finally and unexpectedly, the inner peace and balance of true love in Bali.